Andrea Communications will be showing our EDU Series product line in the Douglas Stewart EDU Booth at Bett London. 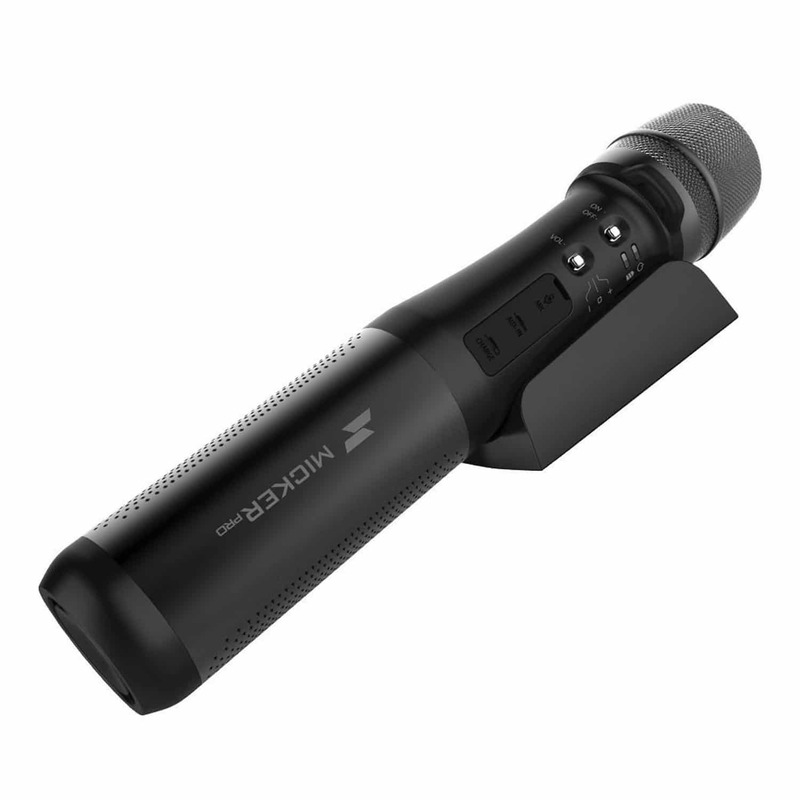 We will also be premiering new products such as the Micker Pro All-In-One Microphone And Speaker as well as our EDU-UNIV Universal USB Adapter! Andrea Communications EDU-175 On-Ear Stereo Headphones deliver incredible sound at a value price. 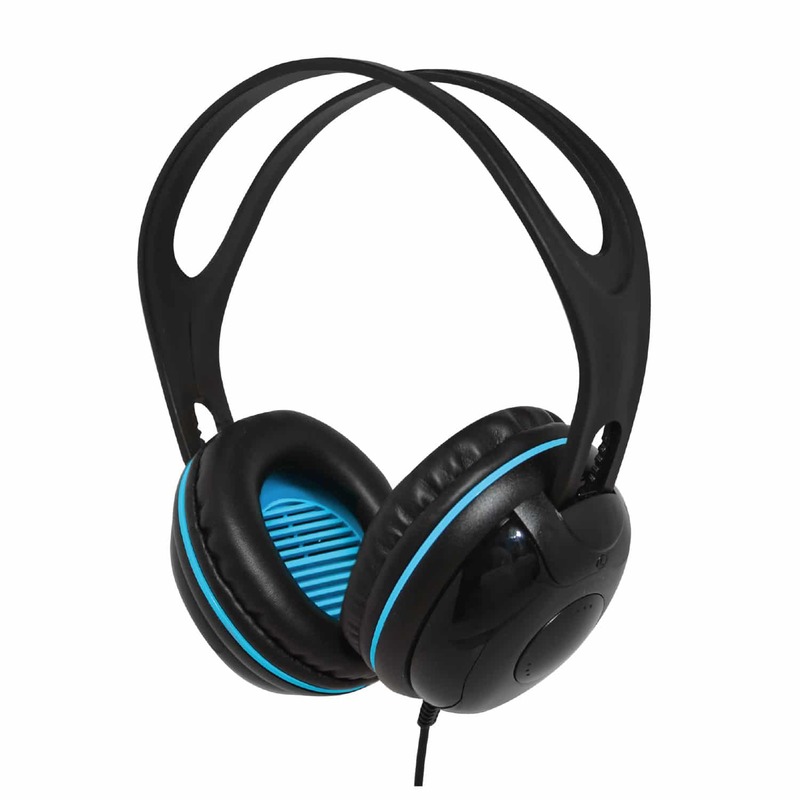 These stylish headphones feature a convenient in-line volume control, which is perfect for use in educational settings. 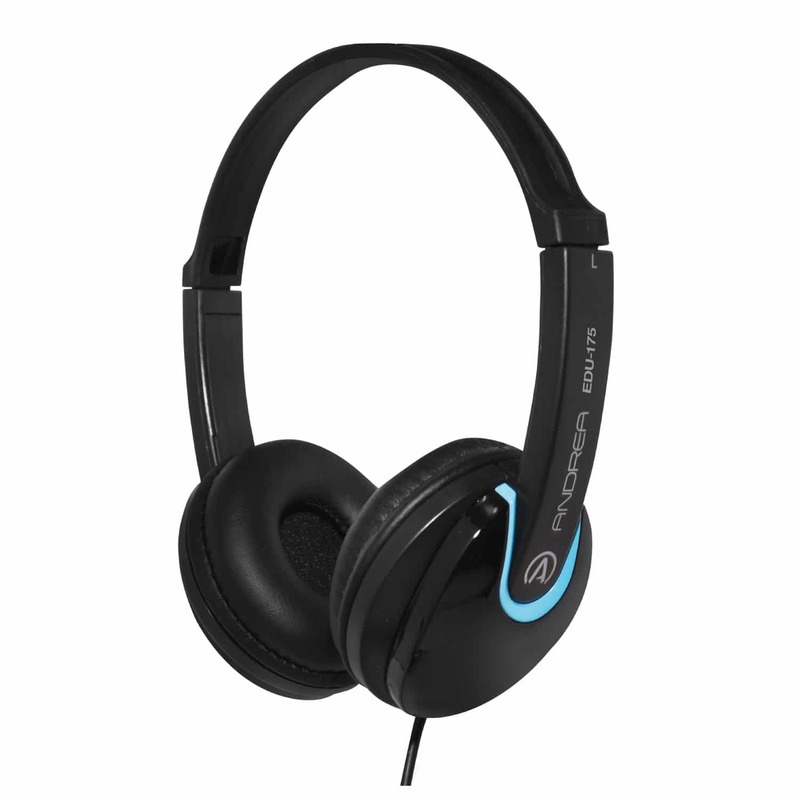 The Andrea Communications EDU-375 Over-Ear Headphones are our most robust headphone model. They also feature an in-line volume control which is great for classroom use, computer labs, or for listening to your favorite music on the computer! 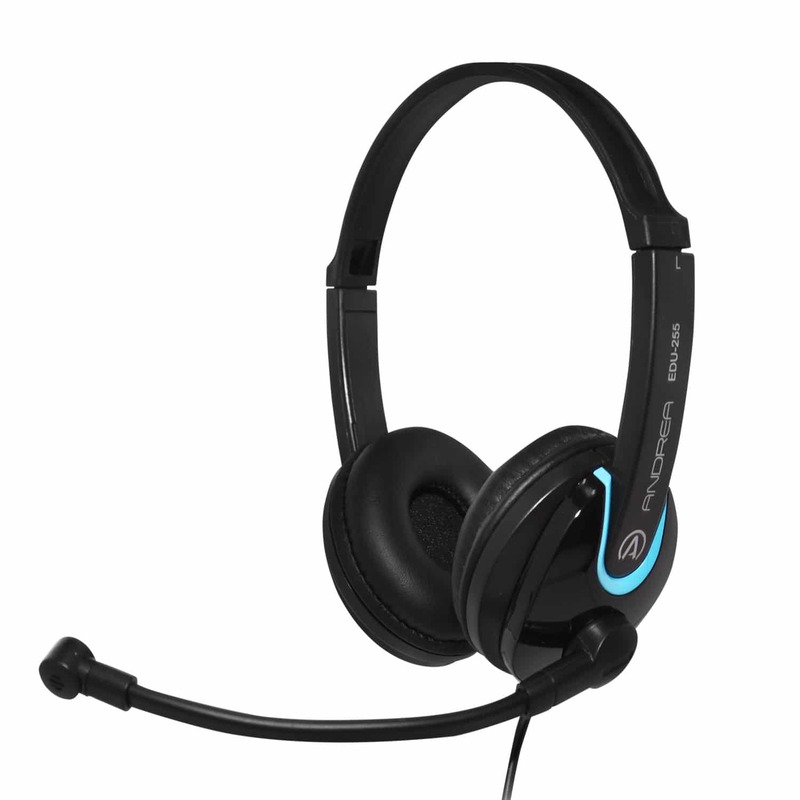 The Andrea Communications EDU-255 On-Ear Headphones feature the same sound quality as our EDU-175 Headphones but with a flexible yet durable boom microphone. Perfect for learning environments the EDU-255 offers amazing audio quality at a value price! The Andrea Communications EDU-455 Over-Ear Headphones feature the same sound quality as our EDU-375 Headphones but with a durable high-quality boom microphone. 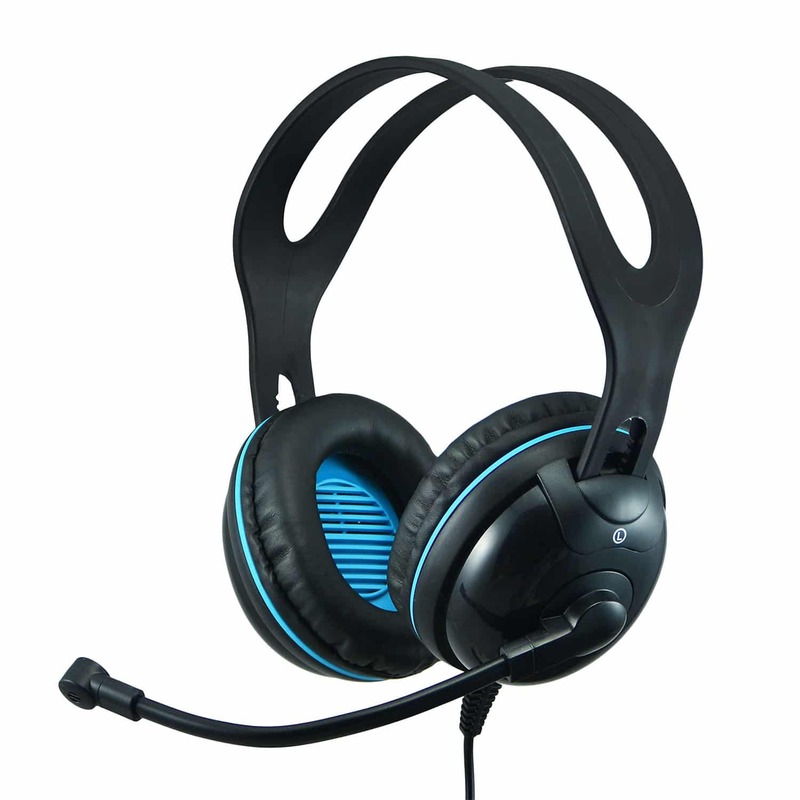 These headsets are the ultimate classroom/computer lab headset and can be used with all types of learning applications! 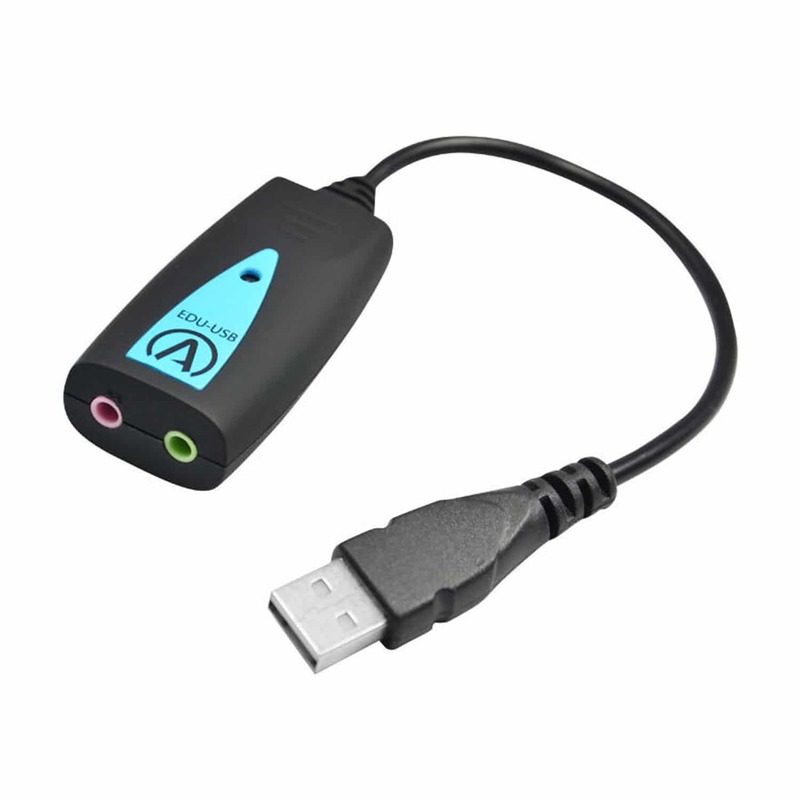 Andrea Communications EDU-USB eliminates the noise problems that are inherent in most standard, off-the-shelf computers. Douglas Stewart EDU is the ideal partner for distribution into the education market. Globally we have more than 50 years of experience in the sales, marketing and distribution of products to educational resellers as well as their end-users. With offices in the US, Canada, and Europe, our commitment to superior customer service, long-term relationships and unique channel programmes for the education marketplace extends across borders. We bring to the market a unique understanding of education: the knowledge of software vendors’ educational programmes and the knowledge of the educational community, from budget cycles and the tender process, to the trends, culture and influencing bodies. With our focused educational approach, we work with both vendors and resellers to expand their education business by reaching the right resellers and end-users with the right programmes, messaging and support.